High Power 32W LED COB light source. 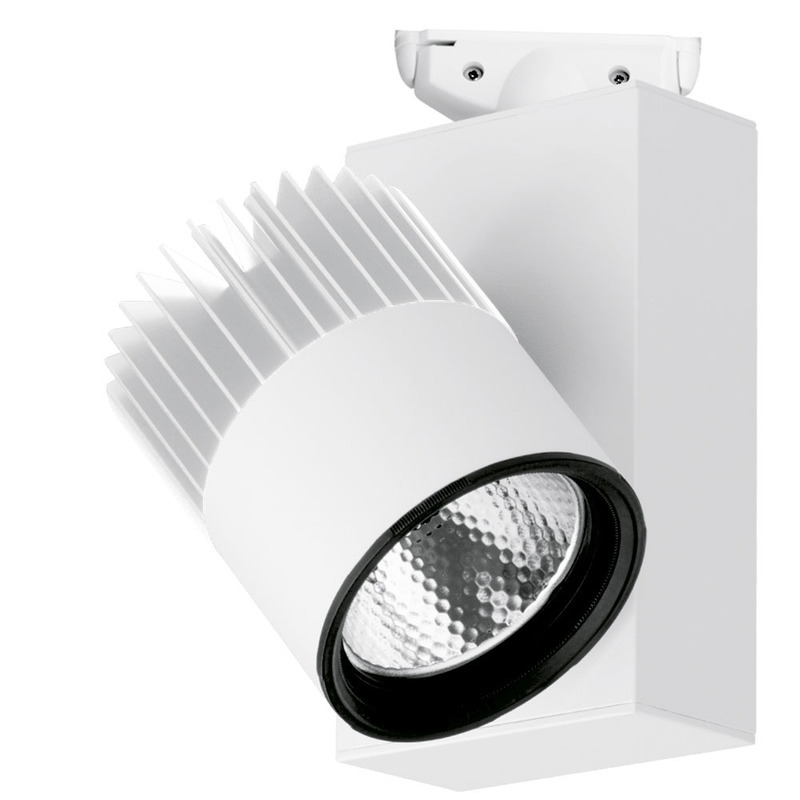 The high power LED COB offers efficient lighting and reduced maintenance compared to traditional light sources. 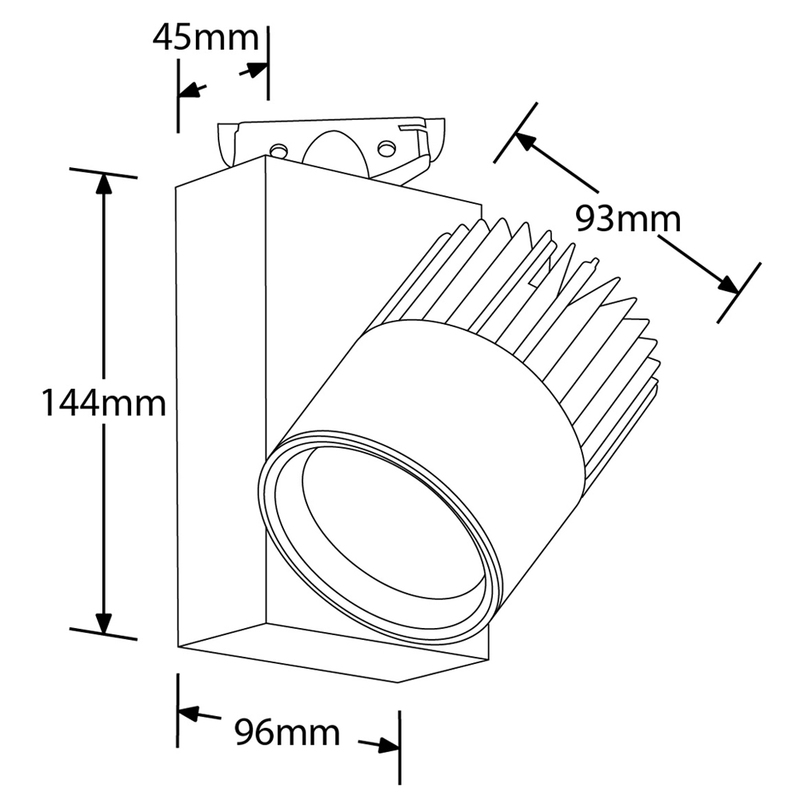 Available with interchangeable reflectors in narrow, medium and wide beam. Luminaire rotates 330˚ and head swings 90˚ either way. Ra >80. Power factor 0.9. L70 to 50,000hrs. 5 year warranty.